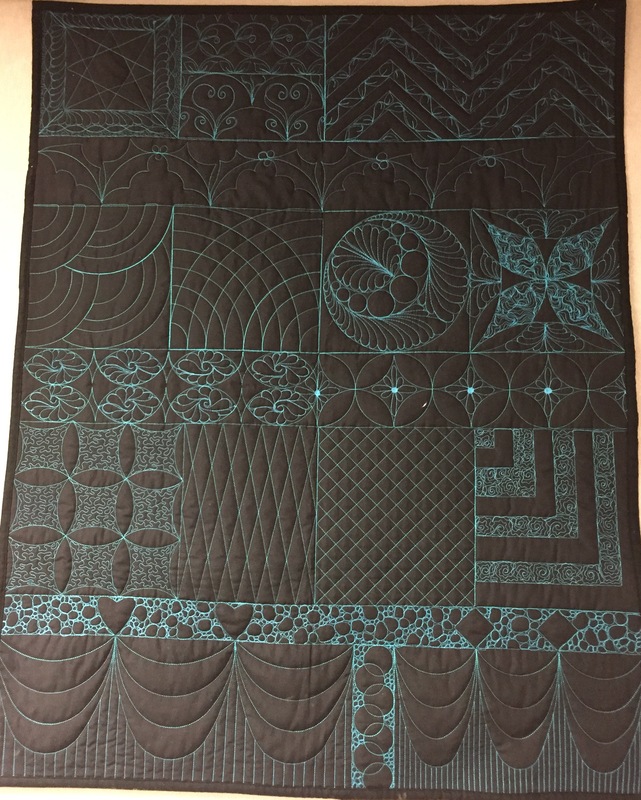 You've mastered Edge to Edge quilting and you've played with blocks, now lets learn some custom Pro Stitcher. Learn to chunk your borders, setup multiple blocks that are different sizes, setup diagonal quilting, triangle blocks, and much, much more! You will actually do a small wholecloth in the class! Got some UFO's? A project you need help with? 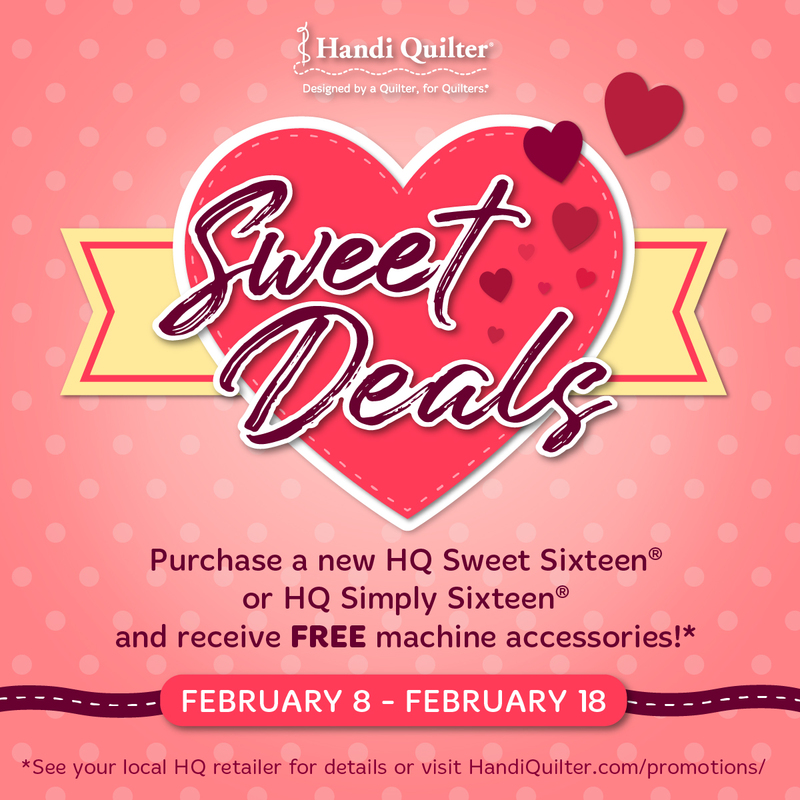 Or want some quilter company for the day? Bee Day is perfect for you! Come together with other quilters and longarmers to share stories, ideas, tips and show and tell! Zentangle is drawing that is both relaxing an fun! You don't have to be an artist to do this... it is done one line at a time! Come and join our class and you will learn to get into your "Zen" and make your own works of art while at the same time learning to forget everything else and just immerse yourself into relaxing art! YOGA for the brain. 2018 is Gonna be the BEST year yet!!! Can I get an Amen! We have the 1st Quarter calendar of classes on the Website now! Get out there and reserve your seats. Guaranteed to learn lots! Can't wait to see each and every one of you! 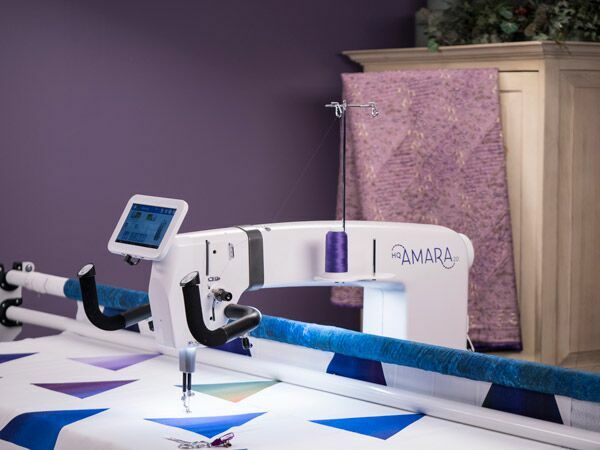 We have EVERY Handi Quilter Machine on our floor to test drive. 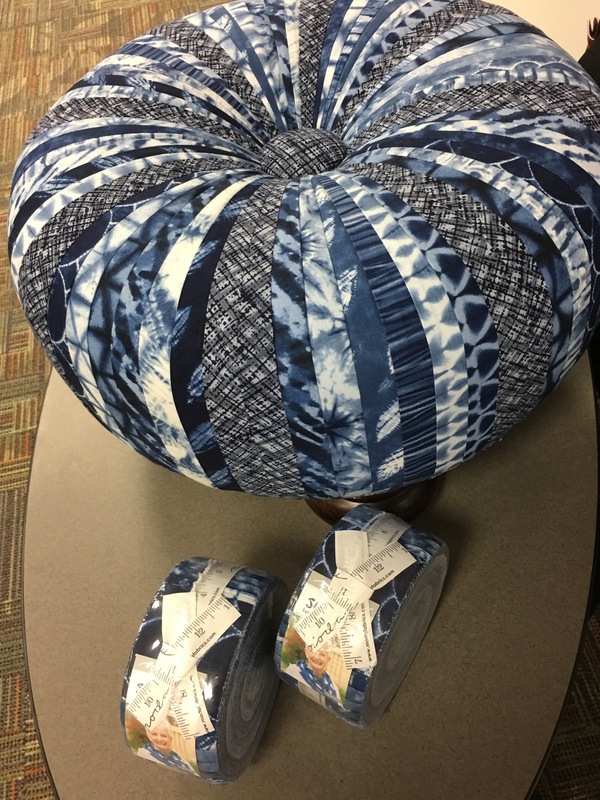 Let's Make a Tuffet! Great Gift! Sign up now! The Original Sewing and Quilting Expo was GREAT! I saw so many of you that I haven't seen in so long and met a bunch of new quilters! I even took home a second place ribbon! Now it's time to get back to work. I have put the new classes up for the next quarter. Since December is such a busy time for all of us I left it open for the most part. If you are interested in scheduling a group class for your holiday party, give us a call!